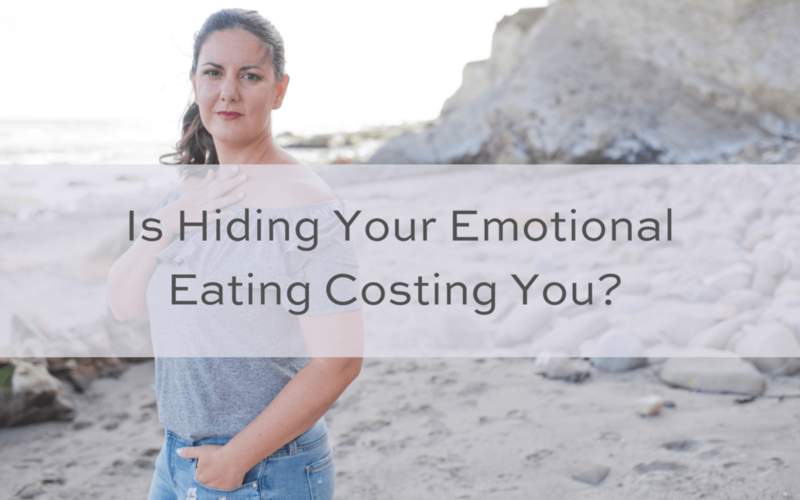 Is Hiding Your Emotional Eating Costing You? My first year of marriage, a friend asked me to tell her how amazing marriage was. My response was, “It is hard.” That never meant it was bad, but I also have never sugar coated. After I shared how it was a lot more work then I thought, we went about our lives. There is a difference between complaining and keeping it real. No one wants to listen to Miss Negative Nelly all the time. It is simply not a weakness to admit a struggle, a fear, or a failure. In fact true heroes share these things and help others overcome them by showing them how it is possible through their actions. 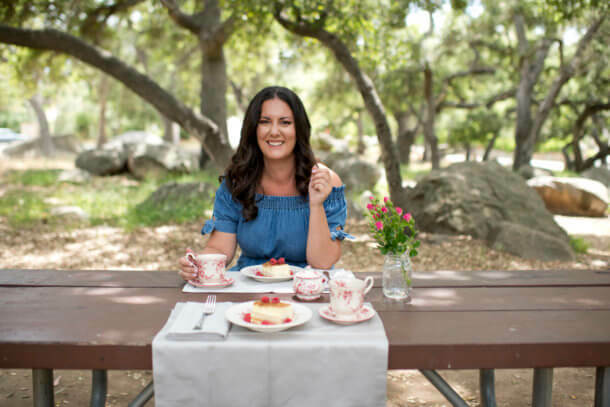 Emotional eating and chronic dieting are not different. They thrive in secrecy. Sharing your struggle allows you to connect and heal faster. The longer you wait the more time you lose. I BELIEVE in a world where women can empower one another through stories. I BELIEVE in a world where bringing our FEARS out from their secret hidden place inside our hearts and minds can help lift each other up. I BELIEVE woman will find our fear of judgement will be crushed if we share our struggles, there is strength and bravery in being vulnerable. 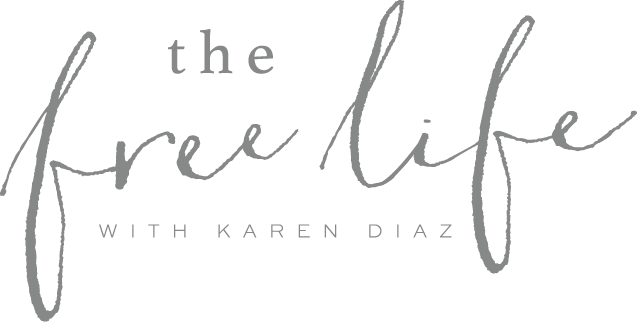 I BELIEVE we all have thrive and struggle in different areas so there is POWER in numbers in building each other up. 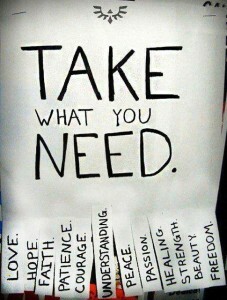 I BELIEVE in the “TAKE WHAT YOU NEED” and “I’LL GIVE WHAT I HAVE” approach we can all achieve great things in life, business, and health. This is a community of SHARING, EMPOWERING, ACCEPTING, and OVERCOMING. We pride ourselves on lifting each other up. If you like to pretend everything is peachy keen all the time, this may not be the best fit for you. The story you have inside of you is powerful because it can heal. It can help you heal by bringing it out into the light instead of hiding it in the shame of the shadows. It can help others heal by knowing they are not alone. It gives them permission to share when you take the conversation to another level. I would love to hear your story and learn what you need. I read every email. I will personally respond if you want to share what brought you to this community.